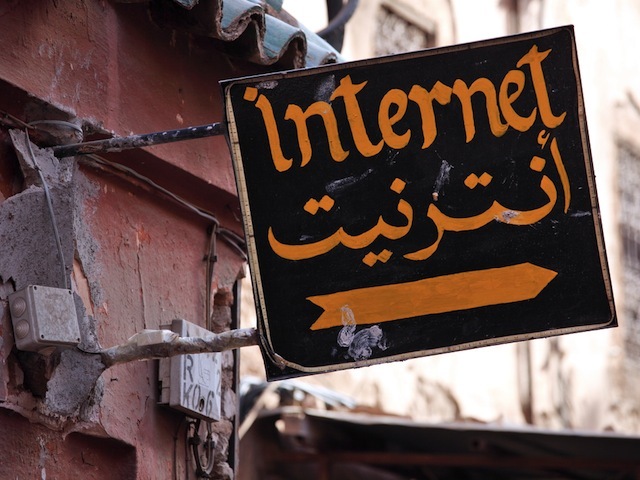 The Arabic language is poorly represented in terms of websites, but “but a disproportionately high number” of the top Facebook pages, Twitter accounts and YouTube channels are in Arabic. This was one of the conclusions of a new report from Northwestern University in Qatar and the Doha Film Institute. NU-Q and DFI also found that digital advertising is more common in the Middle East and north Africa than reported by major tracking agencies, but the region’s portion of total advertising revenues still lags behind other parts of the world. The report also examined the top Facebook pages, Twitter accounts and YouTube channels in the United Arab Emirates, Saudi Arabia, Egypt, Qatar and Lebanon, by category. The Middle East has been one of the fastest regions for mobile growth in the past decade. With just 19 million total mobile connections in 2002, the region now boasts 202 million unique subscribers and 182 million mobile broadband connections. This dramatic increase in mobile connectivity has changed the way mobile users work, rest, and play. Saudi Arabia leads the world for YouTube views on mobile (50% of all videos consumed) with the UAE not too far behind (40% of total YouTube views). The types of content being consumed on mobile include: music, news, comedy, games, and user generated content; with much of it originating from the region. Content creators – including new entrants and more established entities – have benefitted from the new distribution models afforded by the Internet and the mobile web, publishing directly to platforms like YouTube and Social Networks. Readers: Were you surprised at any of the findings by Northwestern University in Qatar and the Doha Film Institute?